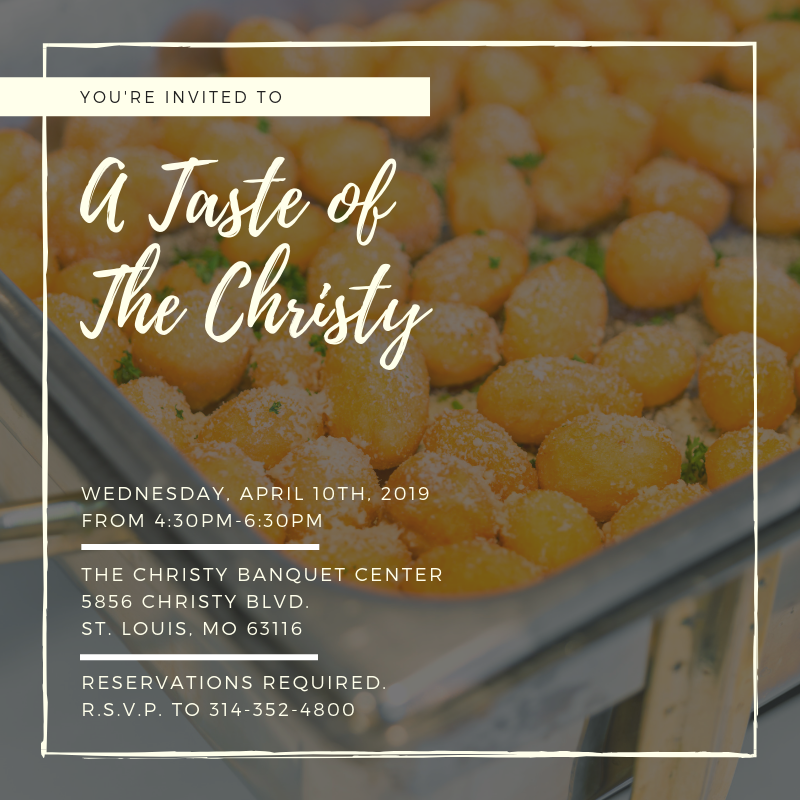 The Christy Banquet Centers and Catering are proud to announce we have received two outstanding awards this year acknowledging our reputation as one of the highest-rated wedding professionals in the St. Louis area. It is an honor for The Christy to be recognized for putting our clients first and helping create the wedding of your dreams! We have been selected as a 2016 winner in The Knot Best of Weddings! This year, only 2% of the 250,000 local wedding professionals listed on TheKnot.com received this distinguished accolade. To determine the winners, The Knot assessed almost one million reviews from real couples across the various vendor categories—venues, musicians, florists, photographers, caterers and more. The result? 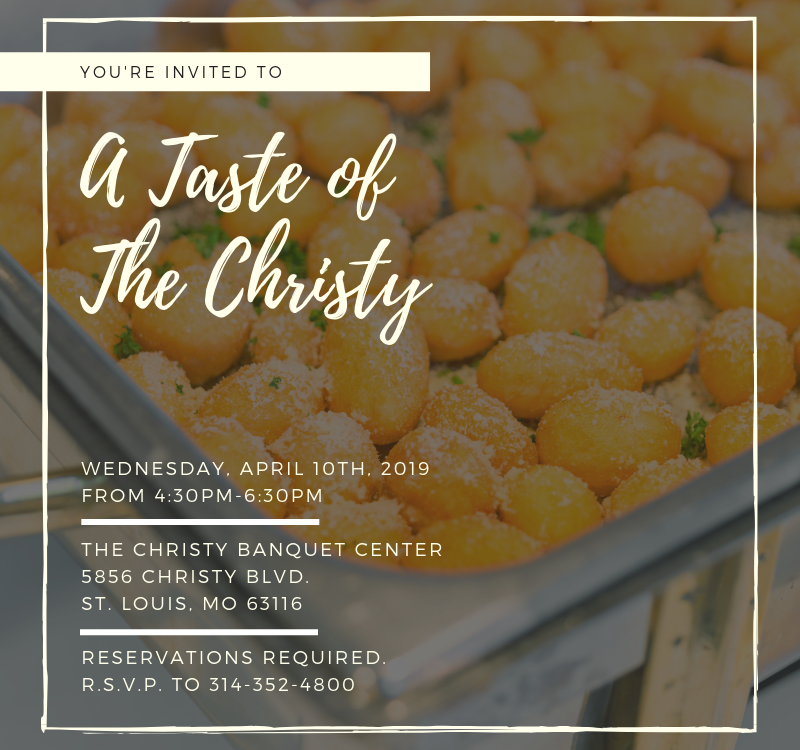 The Christy Banquet Centers and Catering came out on top! This is the sixth year we have been selected for The Knot Best of Weddings. We’d love to be a part of your own unique wedding day, visit our Storefront on The Knot.com and get in touch! We have also been named a winner of the prestigious WeddingWire Couple’s Choice Award 2016. The award distinguishes the top five percent of wedding professionals in the WeddingWire Network who demonstrate excellence in quality, service, responsiveness and professionalism, based on their professional achievements from the previous year. This is the second year we have been received the WeddingWire Couple’s Choice Award. Check out our Storefront on WeddingWire to find out how we can make your special day memorable and stress-free!